Polina is a young woman, mother of two children. From 2004 she suffers a cerebrospinal form of multiple sclerosis, remission type and symptomatic epilepsy. 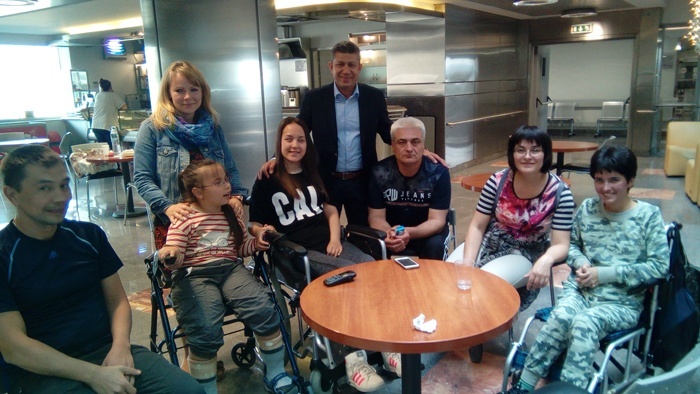 After a long search for a clinic where they could combine treatment and holidays, Polina and her mother came to Greece in 2016 for treatment to the Medical and Rehabilitation centre “Anagennisi”. 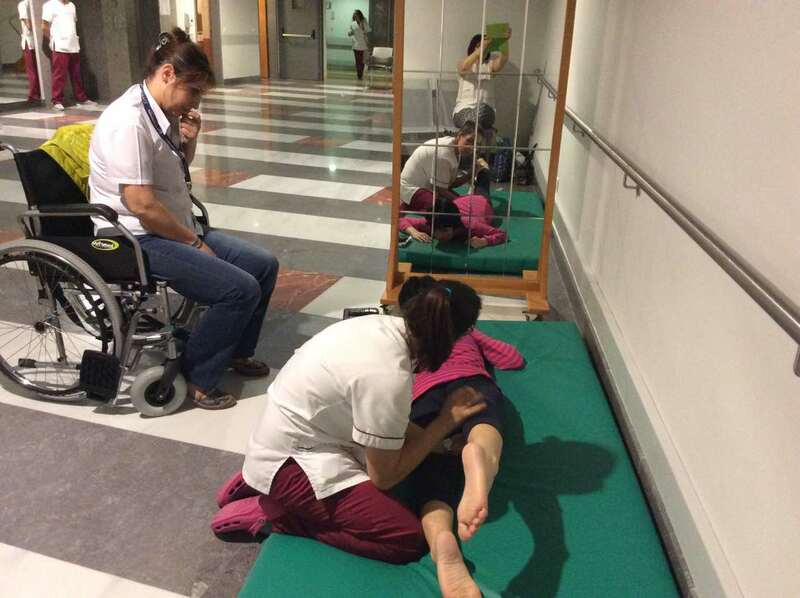 An individual treatment program was created for Polina, which included exercises for balance and moving coordination, correct walking stereotypes, training of everyday activities, physiotherapy, kinesiotherapy, stretching exercises and hydrotherapy. Apart from that, group lessons and psychological support were recommended for her. But what she liked the most were her drawing lessons: she was able to picture the beauty of Greek nature on her drawings. 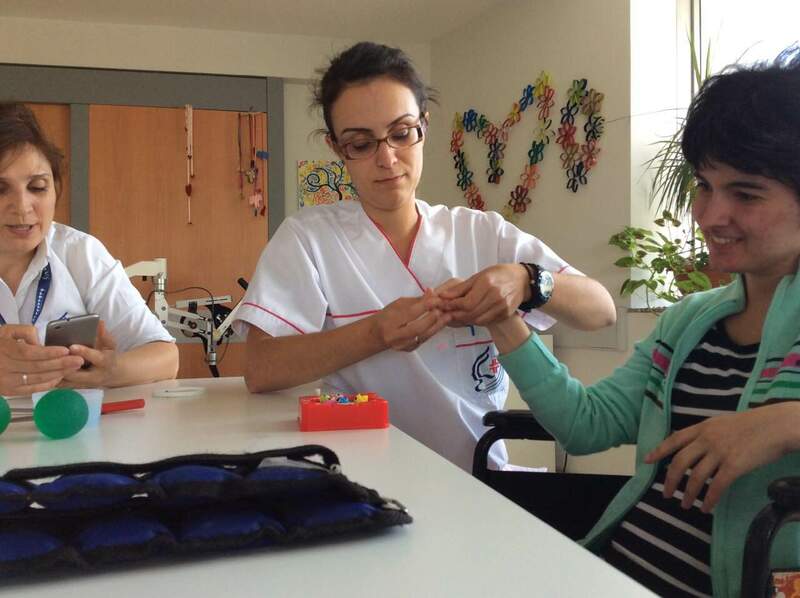 The treatment gave her wonderful results in a short period of time, such as an improvement of coordination moves, an improvement of muscle dynamic of every muscle group of the upper and lower limbs, an improvement of memory, speech and cognitive functions. Polina’s family was very satisfied with the results, and since then they are coming to “Anagennisi” for treatment every time they get the opportunity to do so.